If it’s a telemarketer, the call can be instantly marked as spam. 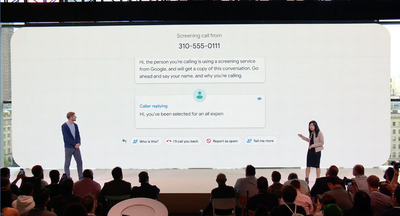 “You’ll never have to talk to another telemarketer,” Google product manager Liza Ma said Tuesday morning to raucous applause. 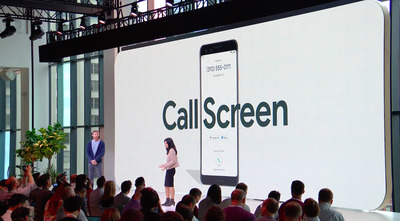 Ma had just introduced Call Screen, a new feature built into Android on Google’s Pixel line of smartphones. The service is Google’s latest attempt to curb telemarketing calls on smartphones. In this way, Call Screen is an extension of how Google’s Pixel phones already operate. 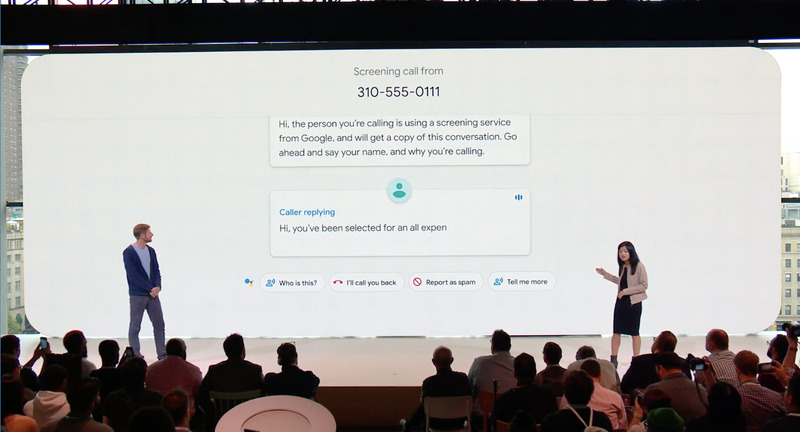 As it is, Google’s Pixel phones warn users about suspected spam numbers – telemarketers – and allow for outright filtration of all such calls. With Call Screen, that function is taken one step further. Whether it will work is another question. That’s due to the way that telemarketing services catalogue their phone number databases. These services track whether numbers they call answer attempted outreach. Numbers that receive a pick-up are subsequently marked as answered phone numbers, and those numbers are targeted. Worse, if Call Screen is flagged as a “pickup” by telemarketers, it could result in more calls. We’ll have to wait and see how it works in real life to know for sure.